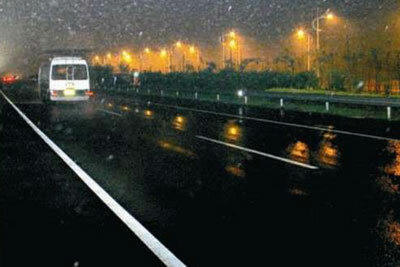 Reflective glass beads is used to improve the retro-reflection property of the road marking paint. 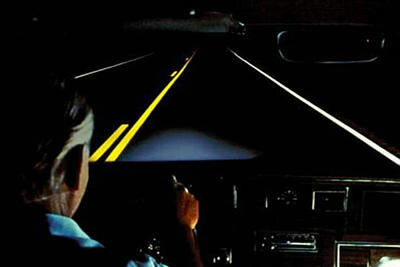 When driving at night, the headlights flash on the marking line with glass beads which makes the headlights reflex back in parallel, so the driver could see the forward way clearly and the driving security is raised at night. 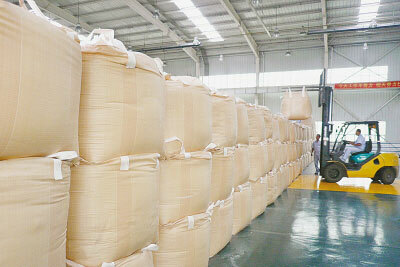 In the road marking industry, reasonable roundness ratio of reflective glass beads is more than 70 percent. But it is not the higher roundness ratio the better. Because, over-high spherical rate of glass beads will make the reflected light too strong, cause strong visual stimulation to the driver. 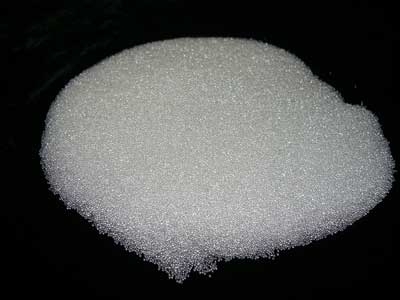 Thus a small amount of irregular glass beads is required, to produce a diffuse reflection, making the reflected light soft.